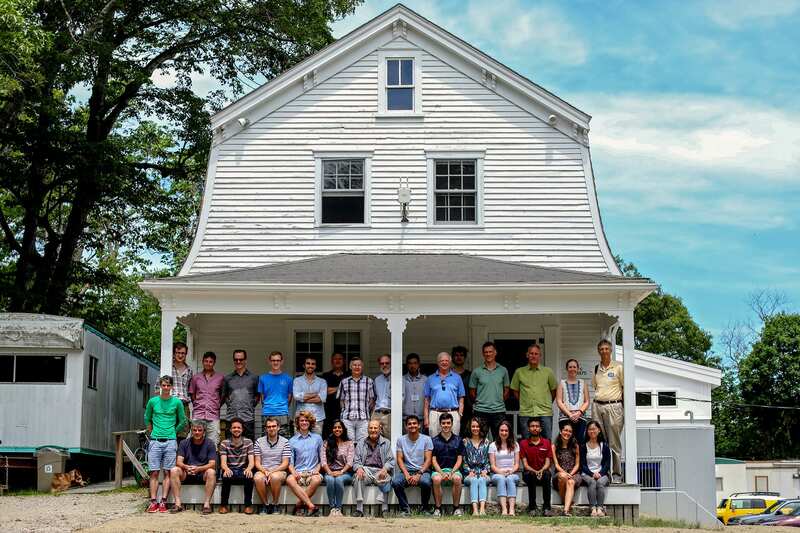 WHOI contributes to or directly manages to a range of community-wide scientific efforts that help advance ocean research both nationally and internationally. 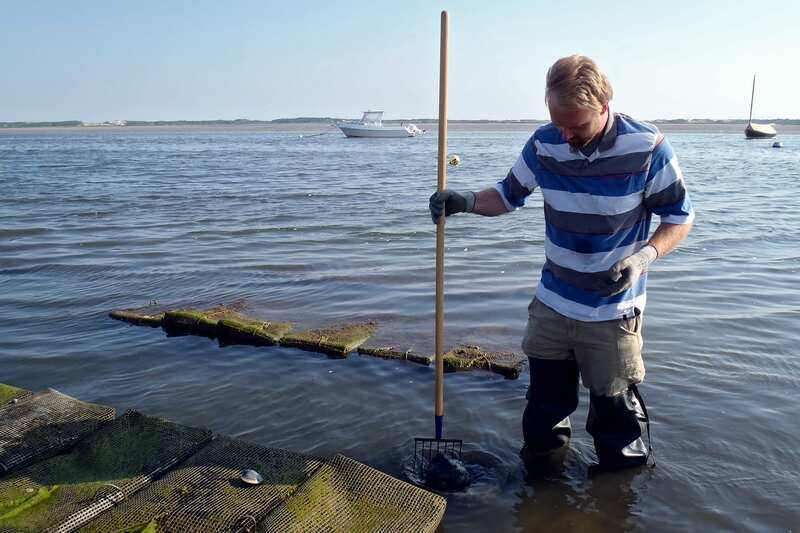 CINAR is a NOAA-supported consortium of five partner institutions that together span the region and provide the required breadth, depth and quality of scientific expertise, instrumentation, models, and facilities to address NOAA needs. 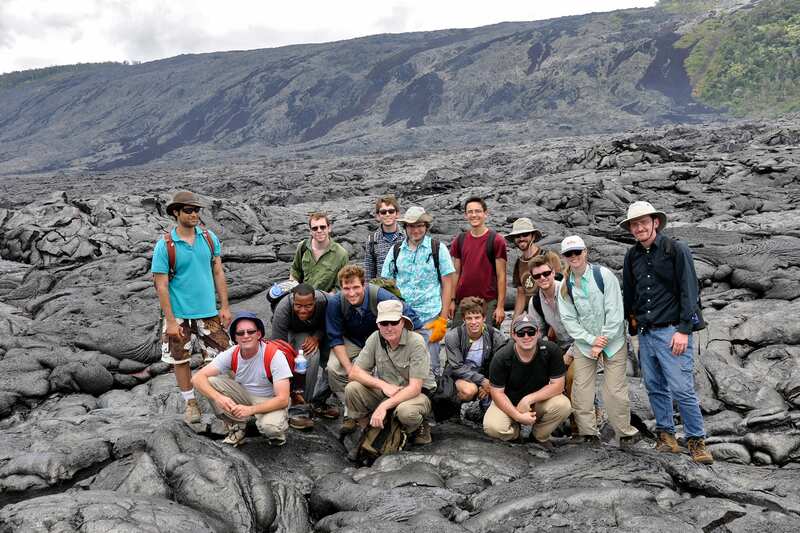 An integrated program that fosters interdisciplinary research in the earth and life sciences among faculty, students and postdoctoral fellows. 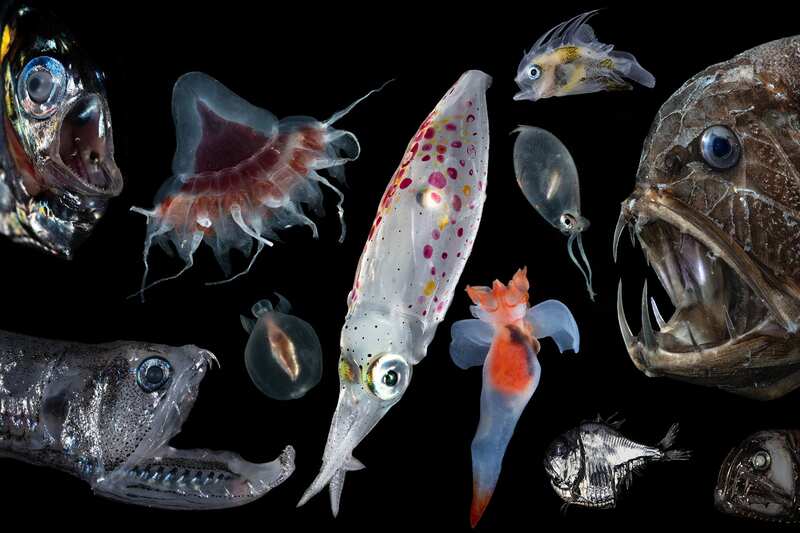 A project to explore one of our planet’s hidden frontiers—the ocean twilight zone, a vast, globe-spanning, and dimly lit region between about 200 and 1,000 meters beneath the ocean’s surface. Coastal and Global Scale Nodes of long-term, NSF-funded ocean observatory program. 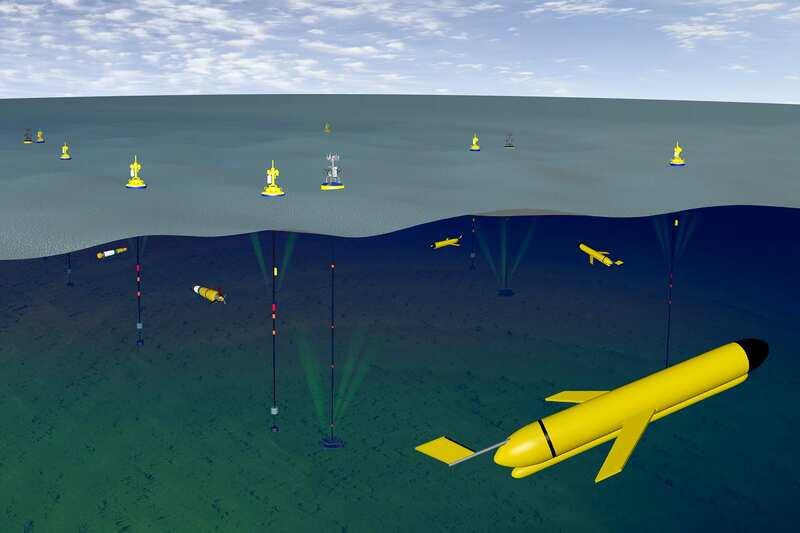 The Argo observational network consists of a fleet of 3000+ profiling autonomous floats deployed by about a dozen teams worldwide. 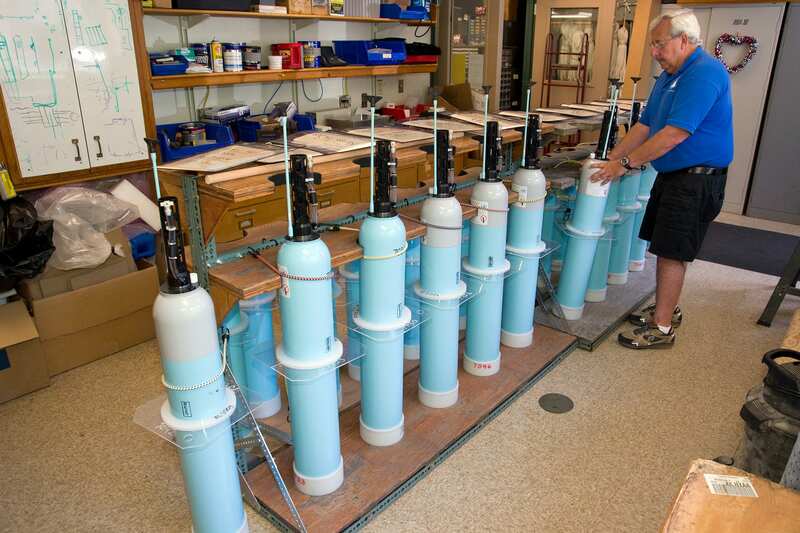 WHOI has built about 10% of the global fleet. 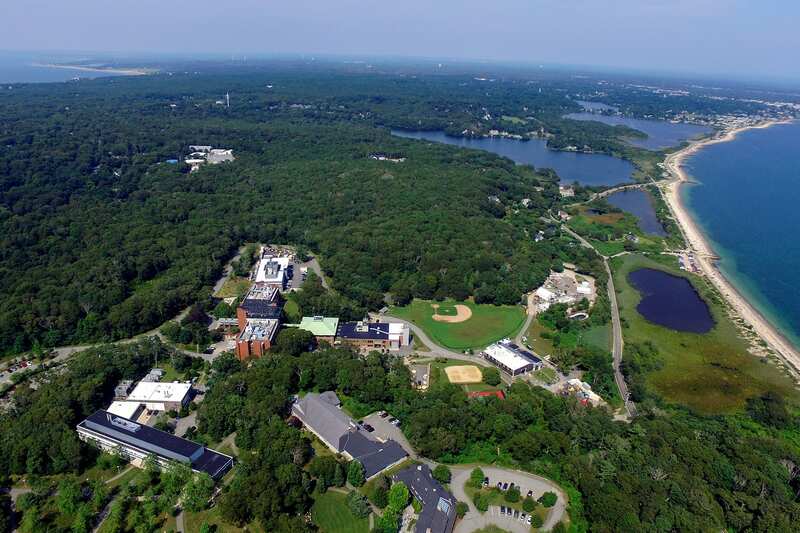 Based at WHOI, Woods Hole Seagrant is part of a NOAA network of 32 programs that support research, education, and extension projects that encourage environmental stewardship, long-term economic development, and responsible use of the nation's coastal and ocean resources.